There are so many scams out there convincing people they can make money from home. I see signs on the side of the road promising people they can make $3,000 a month from home. I get spam email every week claiming much of the same. It is so prevalent, we can become numb to the things that actually work. I felt this way about Ebates for years. I'd heard of it but was skeptical. Could it really work? Could you really earn cash-back for things our family already buys? I thought it was too good to be true. A few months ago, I was cleaning out closets and the kids needed some new things. I went online to purchase a few new pieces from them. For whatever reason, I decided to give Ebates a try. I signed up and bought my kids things. A few days later, I open my email and discover I earned $17.43! What? Now to many of you that may not be a big deal, but to this frugal gal it was like winning the lottery! Using Ebates was no fuss. No hassle. I literally earned money on things we NEEDED. 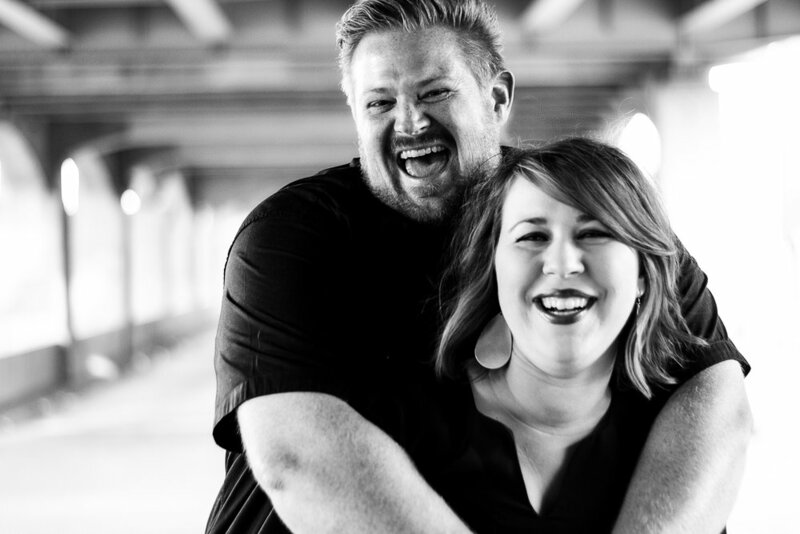 We paid off all our consumer debt on a shoe-string ministry income ten years ago. We ended up paying off $18,000 in 18 months. That journey taught me that big wins with our money doesn't necessarily happen with BIG paychecks. Little things compounding over time can produce BIG results. We often desire big flashy plans to help us out of the most miserable conditions. Although sometimes those things do work, when it comes to getting out of debt this has not been the case for us. We have learned to make small changes and watch those things grow into big wins. Ebates could be one of those little changes for you. Let me show you how easy it is! Ebates gives you cash back on your purchases. How much cashback you get depends on the day and on the store, but it really is an easy way to earn cash doing things you normally do. Ebates has partnered with over 2,000 stores. You can earn cashback at most of your favorite websites like Amazon, Wal-mart, Target, Old Navy, and Gap. You can check out all the stores they partner with here. All you need to do is go here and sign up. There is no fee to join. Your membership is free. You can request a payment on your balance at any time through a check in the mail or PayPal. You can use Ebates 3 ways through their website, via a browser extension, or through the mobile app. First, every time I go online to make a purchase, I don't go to the retail store website. I go to Ebates first. Let's say I need to buy my daughter some new t-shirts from Old Navy. I would go to Ebates site first and type Old Navy into the search site. See below. Next, Ebates will ask what department I am shopping in. I click women's. You can see I will earn 4% cash back on this purchase just by using Ebates. Once I click "Woman", Ebates will automatically take me to Old Navy. I was a little nervous the first time I did this. I wondered if it was secure or a scam. It is completely fine. Once you click through you are on the on-line retailer's site! Do your shopping and earn cashback! You will see that my cart total is $70. Once I complete my order, Ebates will automatically give me $2.83 cash back. They will add it to your balance. You can check your balance and request the refund at any time. Two dollars may not seem like a lot but think about all the shopping you do on-line in a month. Or in a year? It really adds up! You could save all your cashback earnings for a fun night out or a special gift you've been wanting. It could not be easier. The second way you can use Ebates is through the chrome extension. I prefer this way. I found that when I first signed up to use Ebates, I would forget to go through Ebates website! I was literally throwing away cash. I found this Ebates chrome extension and immediate fell in love. Here is how it works. Open a new browser in Chrome. Search "Ebates chrome extension." You will see a screen like this. Add the Ebates Chrome extension to your browser. Add this to your menu bar. You can see mine here. The Ebates extension has the E with gold and black. You can activate it anytime by clicking on the E.
Going back to my Old Navy example, when I go directly to Old Navy first the Ebates extension will automatically ask if I want to activate cash back. You don't have to start at the Ebates website when you have the extension. It reminds you and does all the work! Click Activate and then do your shopping! The best part about the extension is that it also searches coupon codes for you too! I love this feature. You don't have to do any work to save MORE money. You can also download the Ebates app for your phone or tablet. If you make purchases on those devices, simply download the app. When you go to purchase an item, go the app first, choose your store, and purchase. Cashback will be credited to your account! Ebates is an easy way to add some cash to your budget. You can go directly to Ebates website, use the extension, or the app! Try all 3 ways and see what works for you. I am going to keep a running total of my Ebates earnings this year and see what I can earn!